The MOLE ® is your remote eyes and ears. 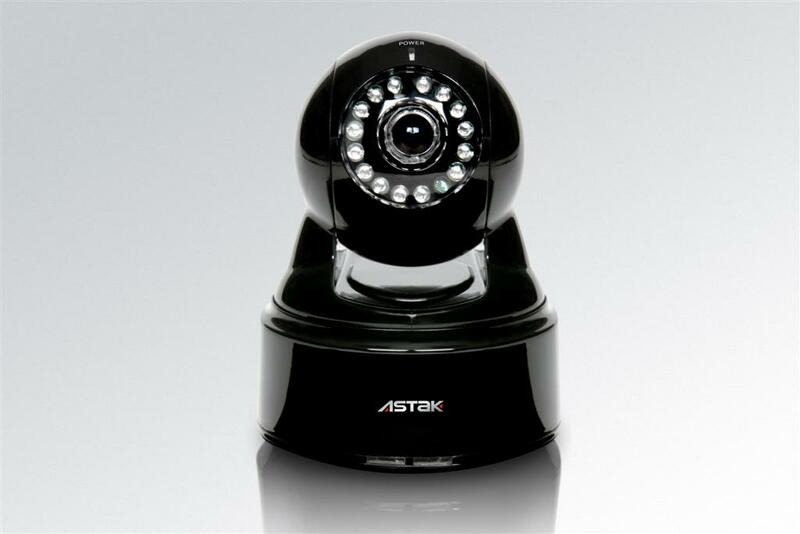 An integrated IP camera solution. It implements media processing with the integration of audio & video acquistion. Observe critical cases from your home computer. Rent to clients so they can observe their pets at home, for behavioral or medical issues. Various additional options for use. EZ-step setup, no configuration required. Featuring powerful high-performance media processor. Supports advanced H.264 (mpeg 4 part 10, mpeg4 AVP) video compression algorithm for low-bandwidth high-definition video. Supports simultaneous browsing by up to 5 users. 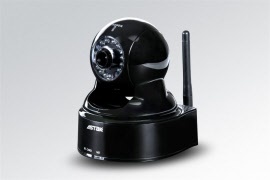 Built in DVR (requires SD card). 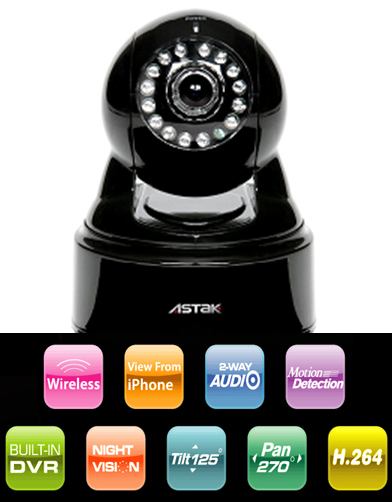 Motion detection & alerts via email with image attachment. Digital image grab. Automatic fault recovery and re-connection after network interruption. Remote pan (270 degree) / tilt (125 degree).